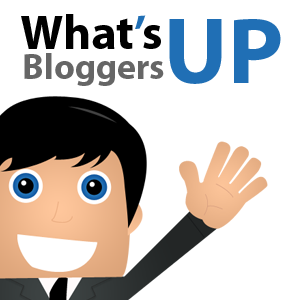 Continuing our “What’s Up Bloggers! 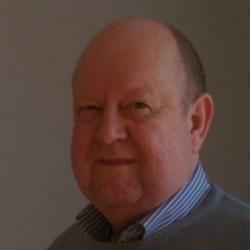 Roundup” series, we are introducing you to Phil Turner in our feature today. 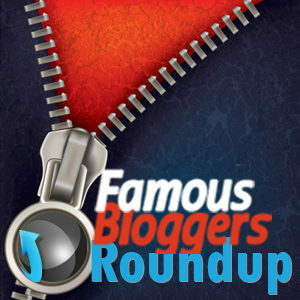 To view the list of all of the featured bloggers on Famous Bloggers, visit our Roundup Index! As you know, the purpose of this series is to “introduce bloggers to their peers in the blogosphere and offer new opportunities to make friends, build collaborations, and get more traffic for your own blog.” Famous Bloggers Roundup #11 continues that “What’s Up, Bloggers!” series by featuring Mr. Phil Turner. Sign up to be considered for a Famous Bloggers feature and a free interview video featuring YOU. The sign-up form is here. Your blog or website is there to serve up content. Even if all your content is all text, your readers are visual. We are all visual. The look of your website is just as important as any other visual element in life. Visual design improvement is one of the areas that can be used to improve your site to boost readership and conversions. It’s worth getting a professionally designed logo, and make sure to specify what reaction or impression you want your visitors to have. Phil has a suggestion for us writers/bloggers to help us in the brainstorming area. As Phil puts it, “I love Scapple from literatureandlatte.com. It gives you an infinite number of stretchable whiteboards on your computer. 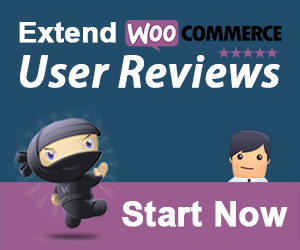 It works on PCs and Macs with totally freeform brainstorming and planning.” It isn’t free, but it is reasonably priced. Also, don’t forget to take advantage of deals that our Famous Bloggers Proprietor, Hesham Zebida, brings your way, with his wonderful software! Wow – that is definitely inspiring! I recommend that we all visit Phil’s blog (linked below) to learn more about these five currencies (growing in our Knowledge). The current project that Phil is working on is working with a friend to set up a free entrepreneur community in Cork, Ireland. According to Phil, there will be frequent networking events in local pubs, brainstorming sessions, and training via webinars and weekend workshops (including one-on-one training). 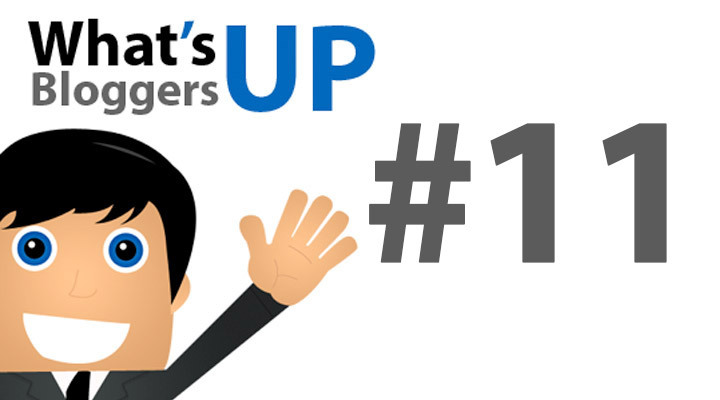 There you have it, another “episode” in our What’s Up, Bloggers! series, introducing you to bloggers you haven’t met before whose articles, research, experiments, advice, and opinions that will give you new opportunities to make friends, build collaborations, and get more traffic for your own blog. (Soon, we won’t be calling it “new” anymore!) Don’t forget to go introduce yourself to Phil, and say hello from all of us here at Famous Bloggers! Deborah Anderson (@SocialWebCafe) is the host of Social Web Cafe TV and co-host of the iHeart Talk Show, Marketing Momentum w/Charles & Deborah. She also blogs on her own blog, SocialWebCafe.com. Her Google+ Hangout Training, "Hangout Queen," keeps her busy with helping companies, brands, and individuals to take their Hangouts to the "next level." Thanks for the brief and impressive intro. I really enjoyed this article . thanks for sharing such a wonderful article. 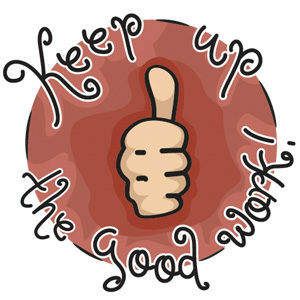 Thanks a lot for this post, i really learning much more from you. Thanks for featuring me here Deborah. Fame at last. To anyone reading this, Deborah is a friend and an inspiration.